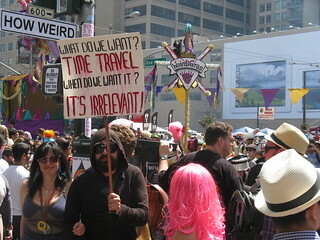 From the How Weird Street Faire in April 2013. ◀ Many Things are Hereditary. Some aren’t. Yay! The web site update is finished!